Huney Stars In Upcoming Fast and Furious 8 Movie! Ya RIGHT! Did I manage to fool you? Well, actually this trailer was done in anticipation for the latest installment of Fast and Furious. The 8th movie follows Dom and Letty on their honeymoon, with Brian and Mia retiring from all the FF game and the rest of the crew exonerated. 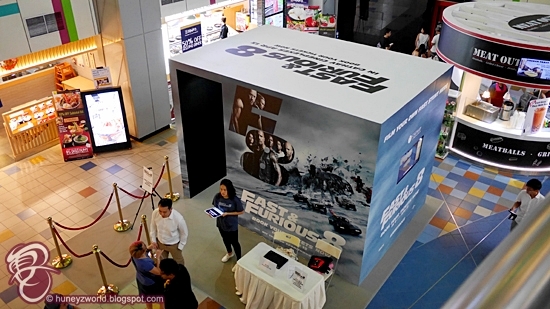 The Fast and Furious saga is known for their jaw dropping, adrenaline pumping car actions scenes and so to bring the movie to life, a "Hit the Nitrous" event has been set up in Cathay Cineleisure Orchard from now till 23 April 2017. Yup! This is no joke. You can now turn your racing dream into a reality by riding with Dominic Toretto’s crew in the trailer of the latest “Fast and Furious 8” and experience the most exciting simulator ride! 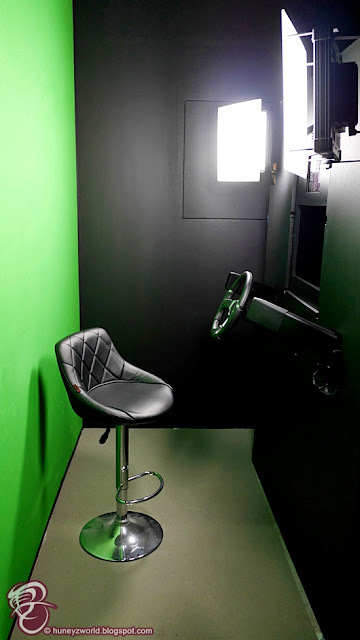 What’s more, you will be transformed into an overnight Hollywood A-lister with the personalised trailer including your name as one of the stars of the film. 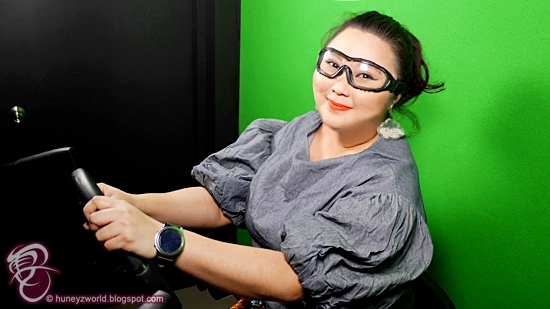 Alongside this simulation, there's also a huge 3D structure measuring 3.8m x 5m x 4.3m, at both The Cathay and Cathay Cineleisure Orchard to let you capture that moment where a life-sized car being flipped over in the mid-air right above you! Ok! Here's ending the post with the original movie trailer. Be sure to catch in cinemas 13 April 2017! Now that Dom (Vin Diesel) and Letty (Michelle Rodriguez) are on their honeymoon and Brian (Paul Walker) and Mia (Jordana Brewster) have retired from the game—and the rest of the crew has been exonerated—the globetrotting team has found a semblance of a normal life. But when a mysterious woman (Oscar® winner Charlize Theron) seduces Dom into the world of crime he can’t seem to escape and a betrayal of those closest to him, they will face trials that will test them as never before. From the shores of Cuba and the streets of New York City to the icy plains off the arctic Barents Sea, our elite force will crisscross the globe to stop an anarchist from unleashing chaos on the world’s stage and to bring home the man who made them a family.